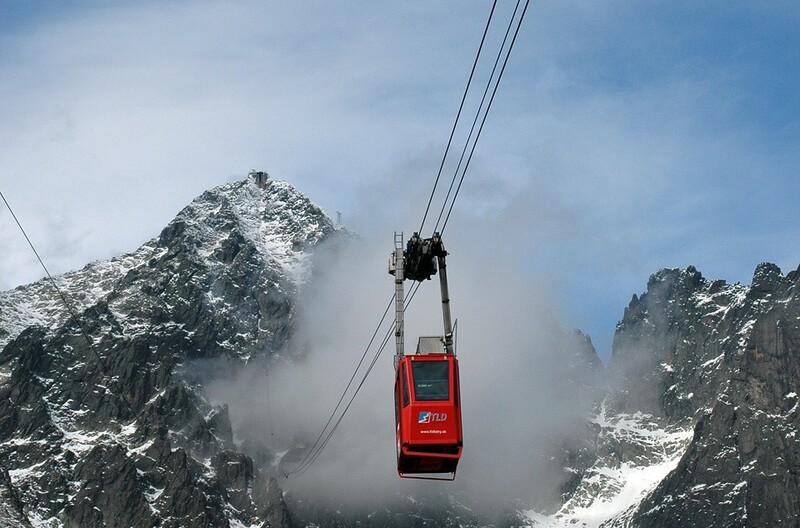 The Cable car Tatranská Lomnica - Lomnický štít is a unique cable car in the High Tatras Mountains, Slovakia and was built in the 1930’s. At the time of its opening, it was one of the most unique cable car systems in the world and it was a holder of several world records. Iron by itself is not very strong. Mixing iron with a small amount of carbon can increase the strength about a 1000 times. This alloy of iron and carbon is what we call steel. Adding other metals to the mixture will modify the properties of the steel further. Slovak Jozef Maximilian Petzval is most renowned for his work on optical lenses in the 1840’s, which was instrumental in the construction of modern cameras. He is also remembered for greatly improving the telescope and designing the opera glass. 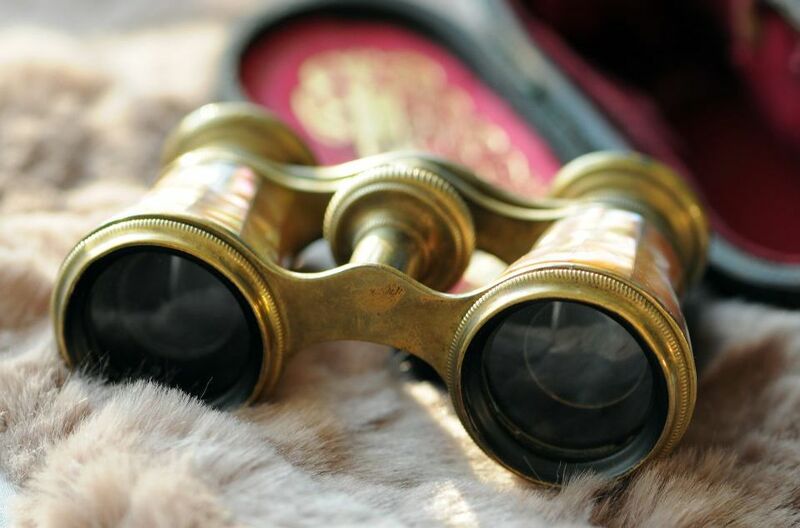 Another name for opera glasses, is theatre binoculars or Galilean binoculars and are a magnifying device. They are usually compact in size and are used at performances such as operas when a member of the audience wants to get a close-up view of the performance on stage.